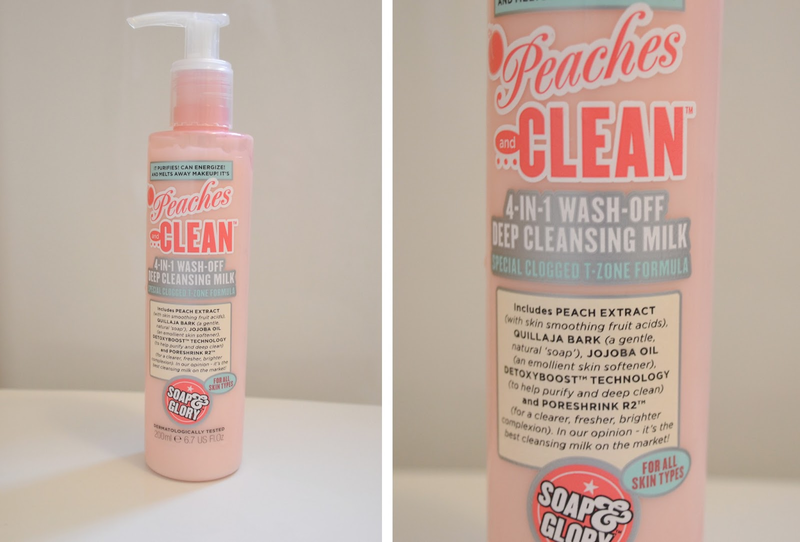 Everyone loves a bit of Soap and Glory and after wanting to get something new for my skin, I decided to try this Peaches and Clean Deep Cleansing Milk. I am thoroughly enjoying this product. 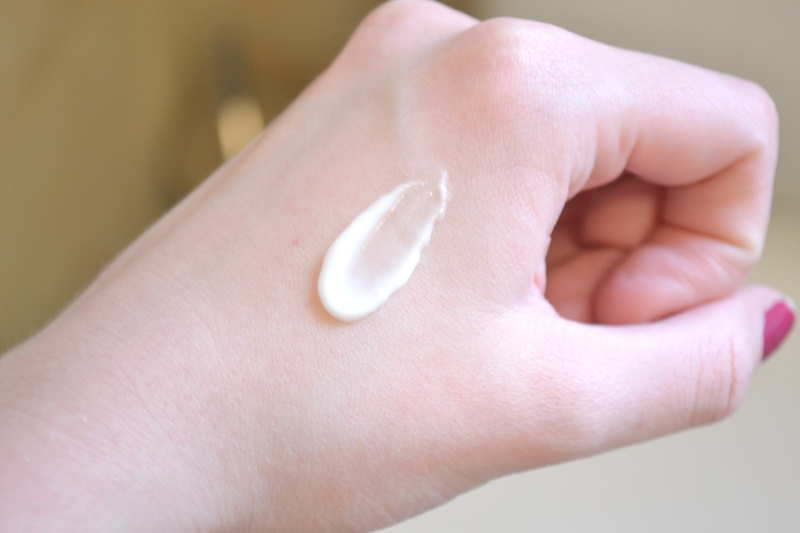 You need one small pump and it’s the perfect amount to cover your face. You rub it in, using twice as much on the affected areas and then simply rinse off. I use this twice a day, once when I wake up and once before I go to bed. It claims to remove make-up and it does, however not eye make-up, if I ever use this in the shower, it does sting slightly when it runs into my eyes. Although, I have seen reviews where this hasn’t been a problem for some! I suppose it depends how sensitive your eyes are? After using it my face feels soft and it does help with any pores/red areas but not dramatically. I’m pretty sure this will last a good 2 months. Overall, I am impressed and think this product is worth the money. I will continue using it however I am still on the hunt for something that will minimize my pores and red areas further. Do you recommend anything?